Uhlan Bute was a welcome 5/1 winner on Wednesday. One aspect all punters must have in mind right now is the ever drying ground conditions due to a general lack of rain across the UK this winter. 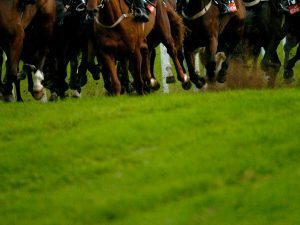 It means that several horses you see racing right now, including this weekend, have been winning or performing well on soft or heavy going. But now they face genuinely Good or Good to Soft ground. Some racecourses are watering to ensure the going is not too firm. Before more severe cold weather arrives next week - and no doubt leads to some meetings . . .